This year children from the 6th class of St. Mary’s School will receive Sacrament of Confirmation on Friday, 10th May 2019. 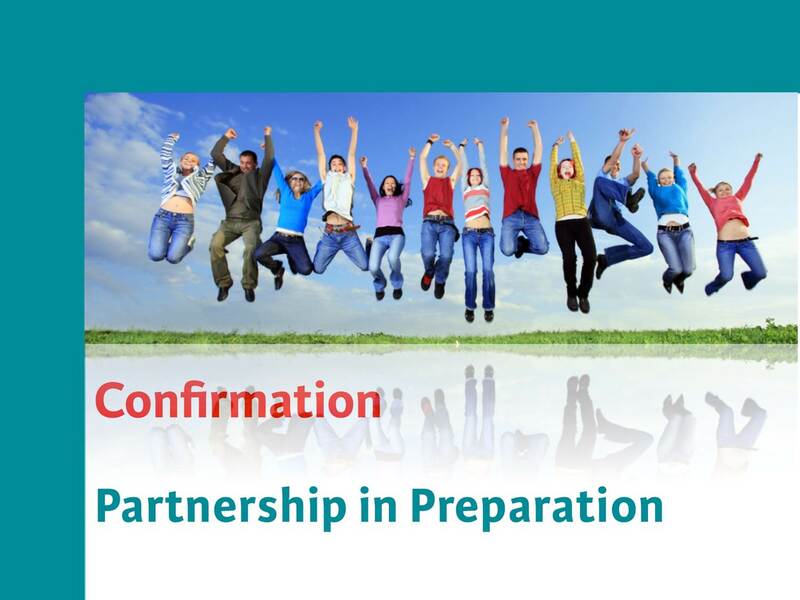 Preparation for Confirmation in our parish is based on “You Shall Be My Witnesses” programme. 119 Cf. Council of Trent (1547) DS 1609; ⇒ Lk 24:48-49. 1313 In the Latin Rite, the ordinary minister of Confirmation is the bishop.130 Although the bishop may for grave reasons concede to priests the faculty of administering Confirmation,131 it is appropriate from the very meaning of the sacrament that he should confer it himself, mindful that the celebration of Confirmation has been temporally separated from Baptism for this reason. Bishops are the successors of the apostles. They have received the fullness of the sacrament of Holy Orders. the administration of this sacrament by them demonstrates clearly that its effect is to unite those who receive it more closely to the Church, to her apostolic origins, and to her mission of bearing witness to Christ. 1314 If a Christian is in danger of death, any priest should give him Confirmation.132 Indeed the Church desires that none of her children, even the youngest, should depart this world without having been perfected by the Holy Spirit with the gift of Christ's fullness. 129 Cf. ⇒ CIC, Can. 883 # 2. 130 Cf. ⇒ CIC, Can. 882. 131 Cf. ⇒ CIC, Can. 884 # 2. 132 Cf. ⇒ CIC, Can. 883 # 3. 1315 "Now when the apostles at Jerusalem heard that Samaria had received the word of God, they sent to them Peter and John, who came down and prayed for them that they might receive the Holy Spirit; for it had not yet fallen on any of them, but they had only been baptized in the name of the Lord Jesus. Then they laid their hands on them and they received the Holy Spirit" (⇒ Acts 8:14-17).